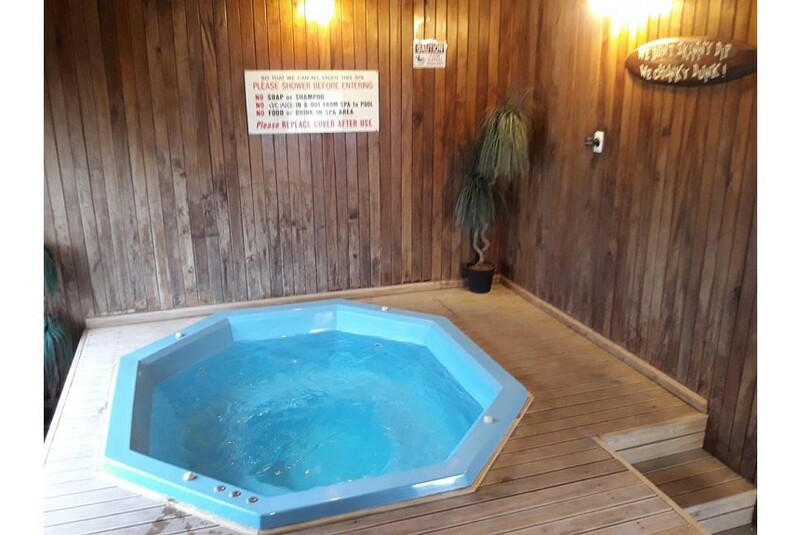 Featuring an outdoor swimming pool and indoor spa pool, this motel offers kitchenette facilities and a TV in every room. Whangarei town centre is only a 5-minute drive away. Motel Sierra is situated at the northern end of State Highway 1 in Whangarei. It is a 15-minute drive to Whangarei Airport and a 10-minute drive to Whangarei Falls. Each studio and apartment at Whangarei Motel Sierra includes a refrigerator, microwave, stove and tea/ coffee making facilities. Heating and free off-street parking are provided. Guests have access to coin-operated laundry facilities and a grassed play area for children. Wireless internet access is available and there is a computer with printer available for guests to use.